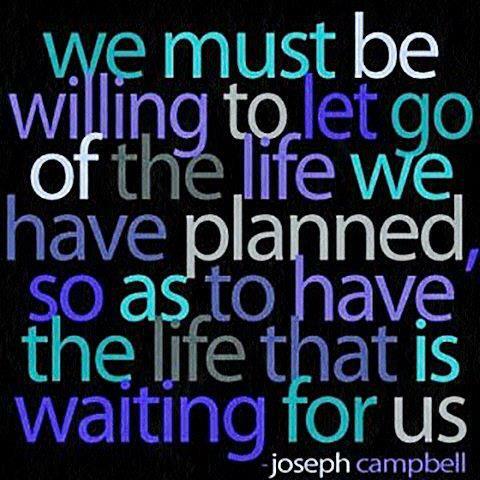 Let go and live…. – Journey to my heart…. Next Next post: It is what it is ~ not what it should be….